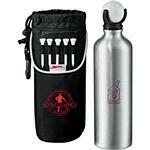 Slazenger Promotional Items and Promotional Products including custom Slazenger Bags, Corporate Gifts and Golf Items. 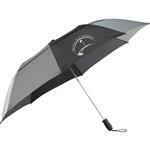 Slazenger is a well known retail and golf brand, and is also a great option to provide a branded corporate gift that stands out above all others. 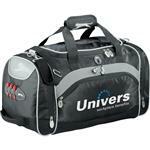 We carry custom backpacks, golf accessories, promotional items, sports items and umbrellas - all with your logo. 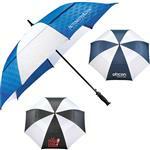 If you do not see the Custom Slazenger promotional item you are looking for, please call us at 888-332-ADCO or email us at sales@adcomarketing.com for additional options!